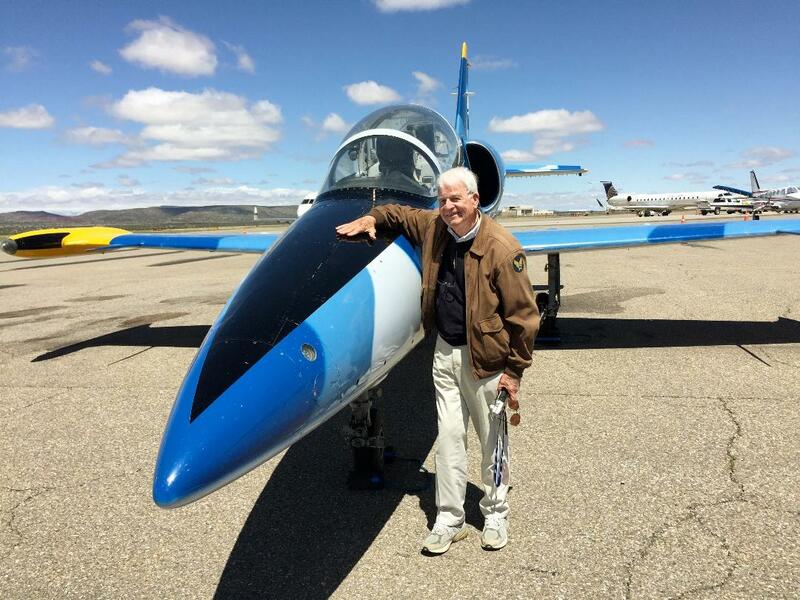 He earned his US Air Force commission in 1955, enrolled in the Air Force pilot training program in Tucson Arizona, flying the Beechcraft T-34 and North American T-28, both propeller planes. From there he went to Webb AFB in Texas for jets, flying the Lockheed T-33, earning his silver Air Force wings in 1956. His training grades allowed him the choice of a 4-month course to become a jet instructor pilot at Craig AFB in Alabama. He married Katherine Bonney, formerly of Laurel, at the end of Instructor training in Alabama. They moved to Big Spring, Texas where Bill immediately began to instruct young lieutenants [most not much younger than Bill] how to fly the Lockheed T-33. He instructed in the art and science of how jet engines operate, how to handle jets taking off and landing, forced landings, flight in formation, aerobatics, flight at night and in cloudy and foggy weather. 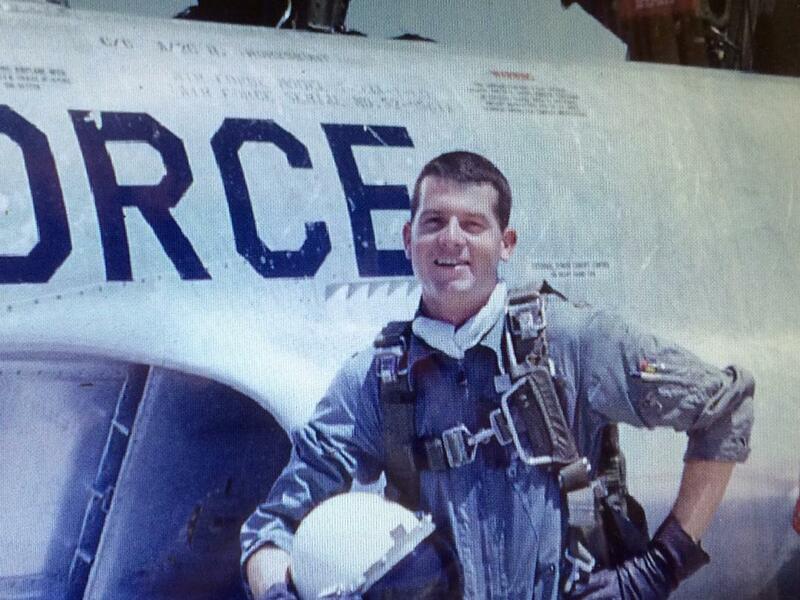 His students ultimately earned their wings and moved on to F-100s, F-4 Phantoms, the F-86 and F-84 and the F-104. After serving his tour of duty, Bill and Katherine returned to Mississippi and graduated from Ole Miss Law School in 1961. He worked in courtrooms for 54 years, defended primarily cases of personal injury, defending manufacturers of products such as wheels, tires, trucks, transformers, airplanes, electric and air driven power tools, electric power lines, banks and insurance companies.